New York : St. Martin's Minotaur, 2000. 268 pages. An emissary to the remote valley of Gleann Geis comes across the ritual slaying of thirty-three young men. 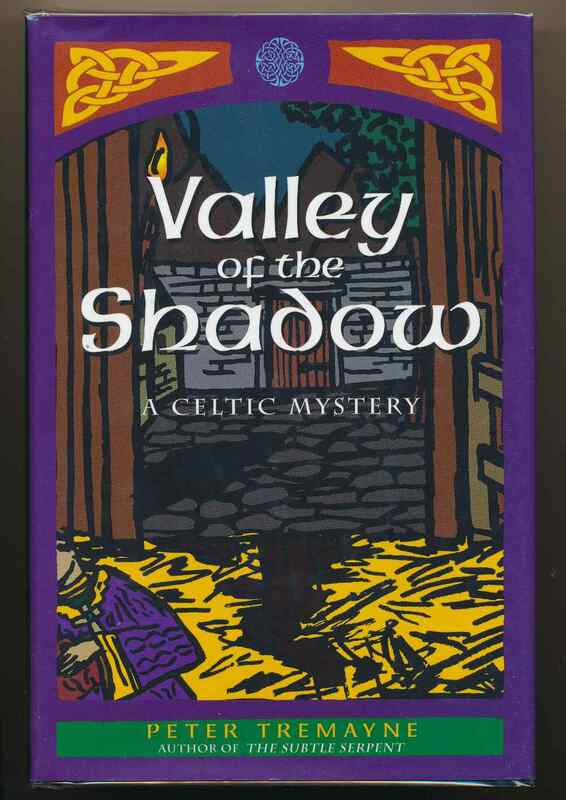 The sixth book in the Sister Fidelma series. VG+ in VG+ unclipped DW. Bottom of spine bumped.